Mike wants to be a policeman to help create peace in the community where he grows up. His family is struggling to take care of the kids and while they have relatives around, there is no sort of financial relief for their family. 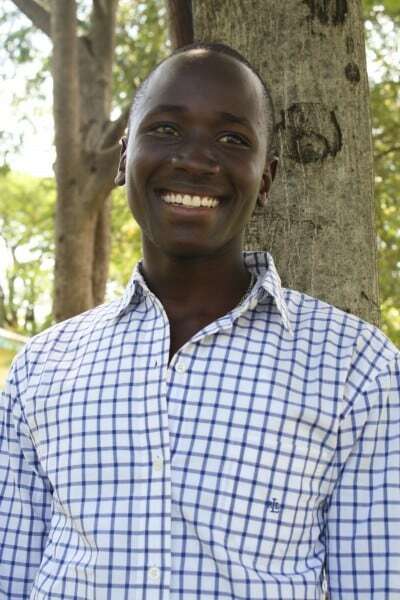 Mike is a sweet young man with a gentle, kind, fun and outgoing personality.